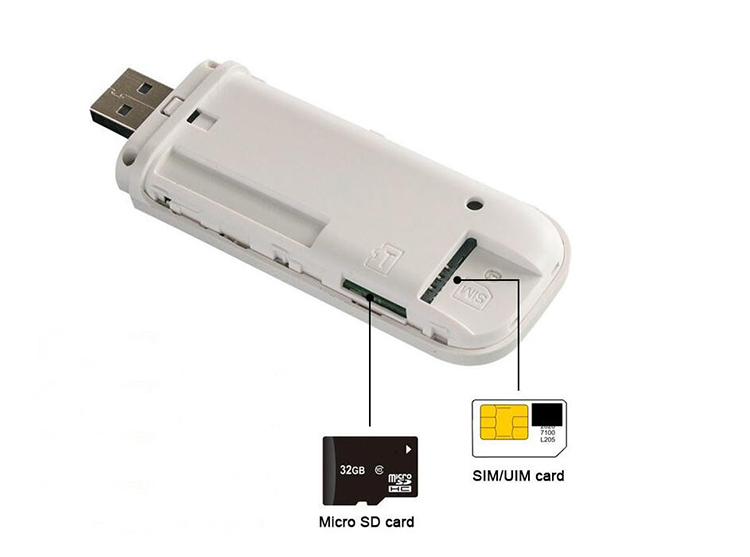 Unlock lte modem 2300mhz 4g sim card dongle wifi hotspot is packed by color box . Customized package is acceptable . 3-5 working days for sample order, 10-15 days for bulk order . 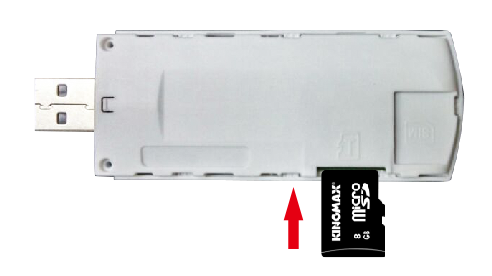 l Insert the TF card,can be used as memory card reader. 1. Tablet surfing only ( UFI & Modem modes support ) . 2. 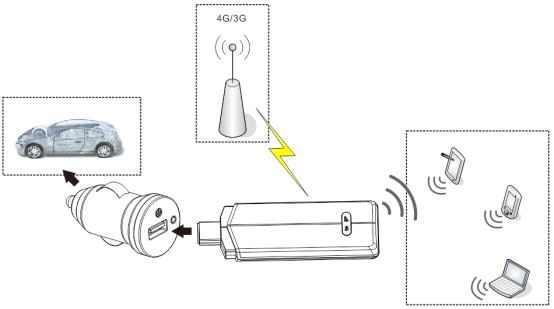 USB power supply adapter (UFI mode supports only) . 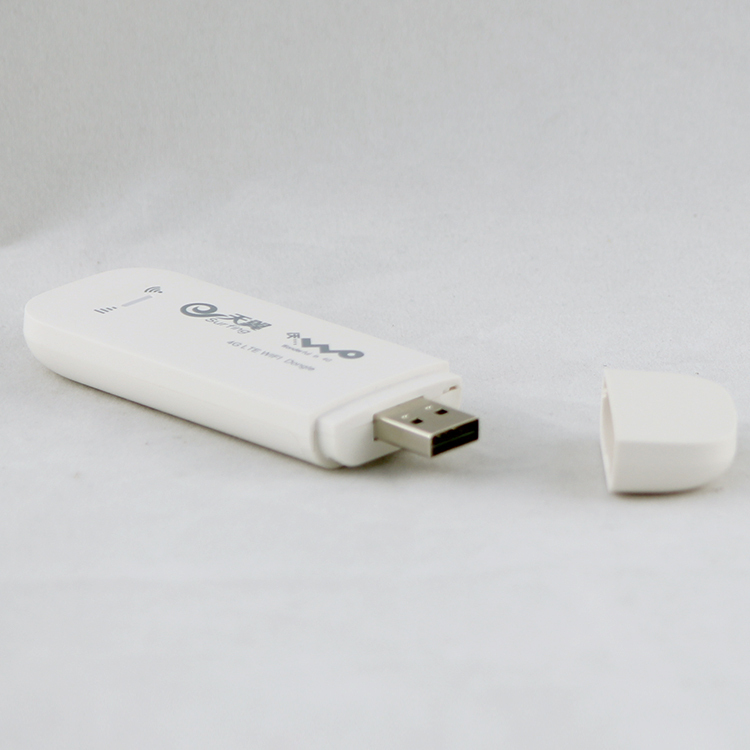 You can use power supply adapters with standard USB port to offer power supply for our product . 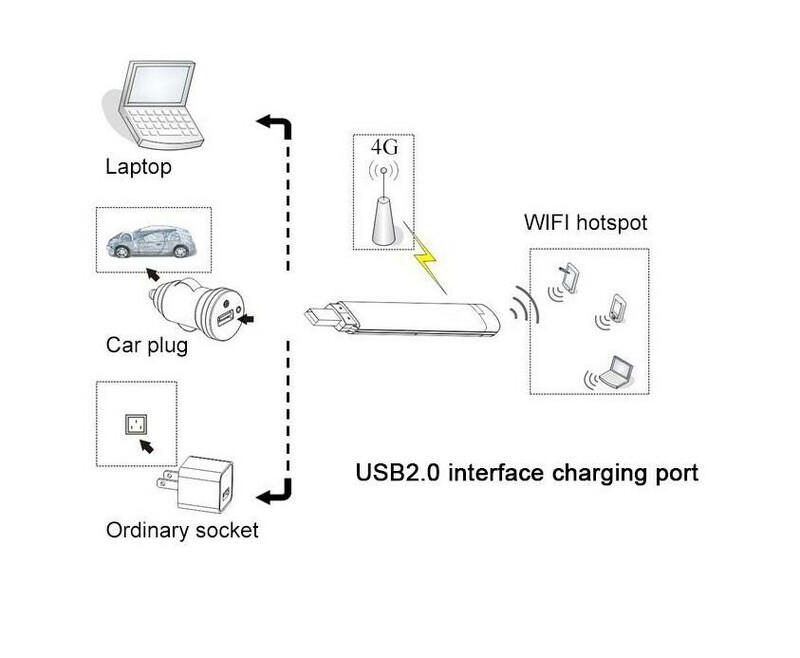 Our device can be powered by tablet USB port , then our UFI can work under WIFI mode . Shipping: Express/ Air/ Ocean shipping based on clients' demand. The direction to open the back cover, as showing below. Pls check the direction to install the SIM card, as showing below. Pls check the direction to install the TF card, as showing below. telecom communication solutions carrier. 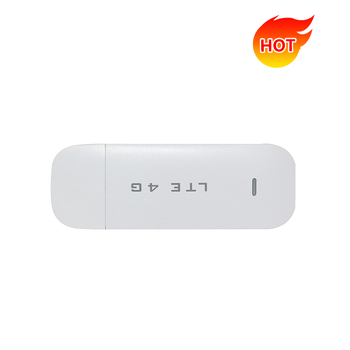 Our products covers 3G Mifi router, 3G USB Modem, 4G Mini Wifi Hotspot Router, 4G LTE indoor CPEs, LTE outdoor CPEs,Powerline adapter and related network devices for personal or business use. After 11 years’development, we have grew up as a telecom consumer products, individuation and newly-developing high-tech enterprise. 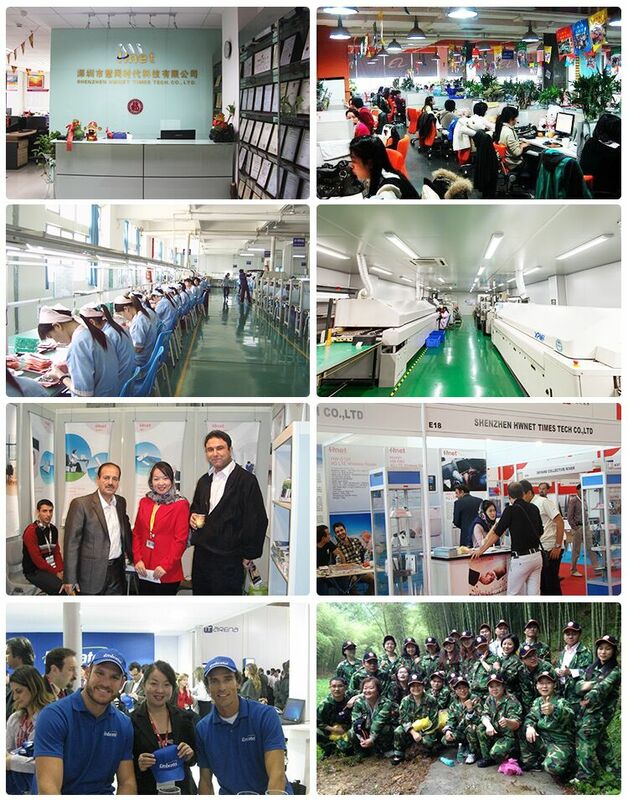 our products export to many countries and regions in the global market, widely used in the Telecom Operators, enterprise network, PON, CATV communication network, both domestic and abroad, etc. We have established the long term partnership with many famous customers in Iran,Bengal, Dubai, Saudi Arabia, Russia, Brazil, Germany, Singapore, New Zealand, etc. 1.Q:How to start business with us ? A: Here T/T,Western union, paypal, alibaba online payment term for your choice. A:After your payment we will arrange the shipment 2-3 working days(samples). 4.Q:Are you a factory or manufacturer? A:We're work with industrial & Trading,the factory and the sales department are operated separately. 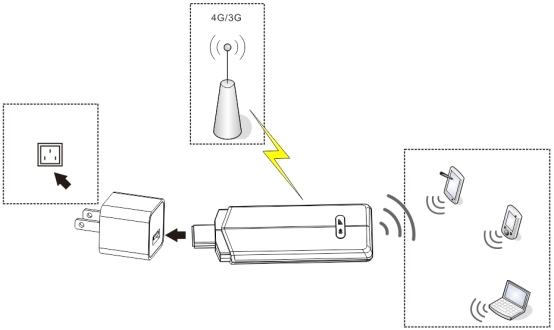 A:we're mainly specilize in network products,such as 3g/4g wifi router, wireless dongle, 4g car wifi router, plc adapter,poe switchs and ect.we also can accpet ODM/OEM orders. 7.Q:How is Quality Control and Warranty? A:(1) All products have been 100% strictly Quality Checked in house before packing. (2)All products have been well packed before shipping. 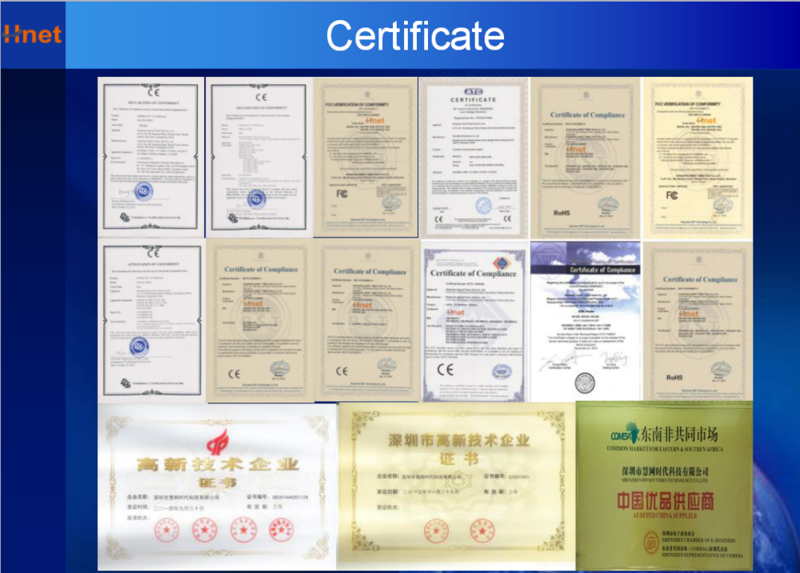 (3)12 Monthes warranty is provided,we will provide you spare parts 3‰. 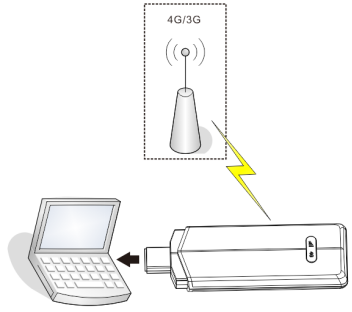 More 4g lte wifi dongles, click here!